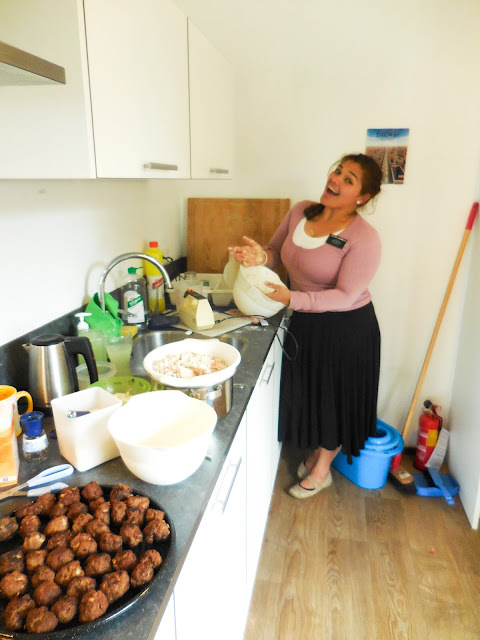 Belgium Netherlands Missionary: A Goede Goede Dag! 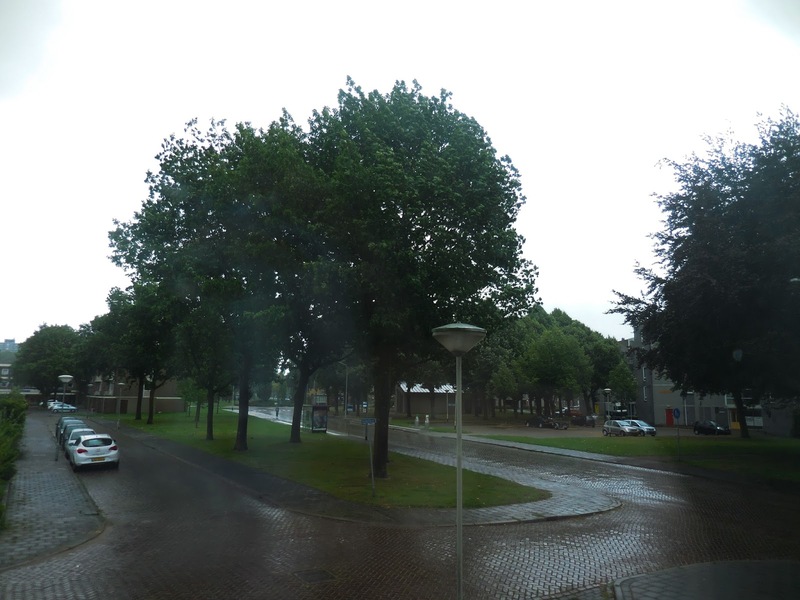 It's Raining Outside Again... Woot Woot! Sooo... we were biking home with the Elders from a dinner appointment and it was the same place where Zuster Jaramillo crashed on her bike 3 weeks earlier and got pretty injured. The Elders were talking about how a lady lived along the road who came out and helped Zuster Jaramillo, and we were all joking about knocking on her door and telling her that Zuster Jaramillo was okay. Well it wasn´t a joke. We actually did it, and it was so cool. This lady was about 28 and she was so down to earth. She was really grateful that we stopped by so she could have a peace of mind that Zuster Jaramillo was okay. Zuster Jaramillo asked to take a pic with her and we were about to head out when she invited us to come in to get something to drink. She told us that she was actually moving to Australia the next day, so it was perfect that we stopped by. 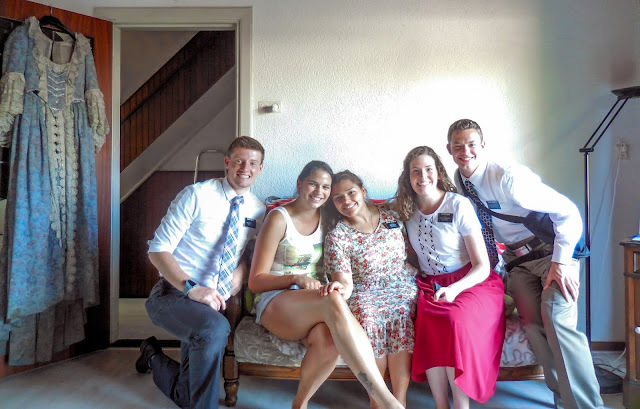 We went in just talking with her in English about random things not related to the gospel at all, but we left by signing our names in her copy of The Book of Mormon and writing our favorite scriptures and taking selfies. It started off as the most casual teaching experience but ended up being such a huge miracle. This girl loves humanitarian work and traveling to other countries to help people. She started telling us stuff about her life that went perfect with the message that we share. God knows us personally and has a plan for us. We learn more about that plan when we read the words of the Prophets in The Book of Mormon and Bible. She was so interested in hearing why we decided to go on a mission, and was surprised that we came to the Netherlands because no one is really open to religion here. So many people tell us that, but it's such a blessing and a miracle for me to meet people like this girl who are ready for the message of the gospel but just don´t realize it ´til they meet us. We told her to give the missionaries in Australia a call for help moving in, and she said she would love to visit the church there. Sooo stinkin´cooooool. 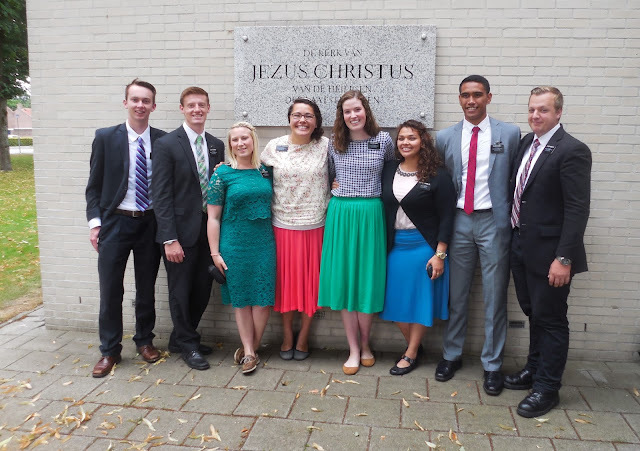 was having eight missionaries in church this week. 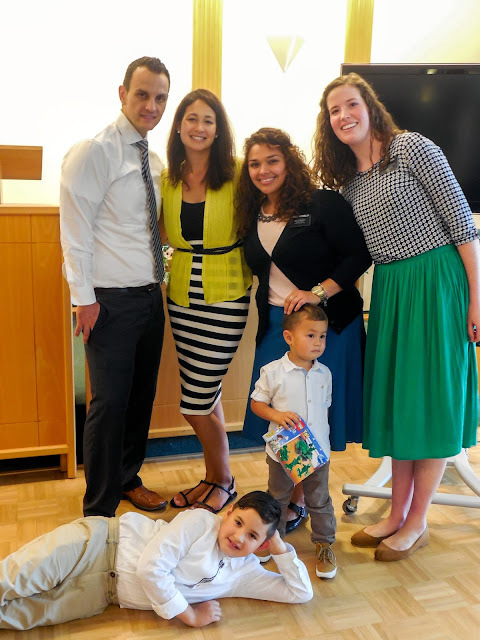 Our ward mission leader´s grandson got baptized, and four missionaries now serving in Belgium got to come back for it. It was a really cool day to remember just how powerful a group of missionaries can be. We are not alone, and it is so great to think about how many other missionaries are doing the same thing as me all throughout the world. We cooked food for like 5 hours on Saturday. Zuster Jaramillo is a master chef and our investigator was having a birthday party and asked for our help. After cooking for so long, we went over to the church and ate dinner and finished making Pastechi- like a hot pocket but 20 times better- with the Elders. They asked us how our day was and I literally started laughed hysterically and then tears just started coming out. That is what happens when you cook all day I guess. Off to buy helmets now.